ASTM A513 Square Steel Tube is a welded structural grade tubing that is available in either type A513 or A500 Grade B, depending on it's size and wall thickness. 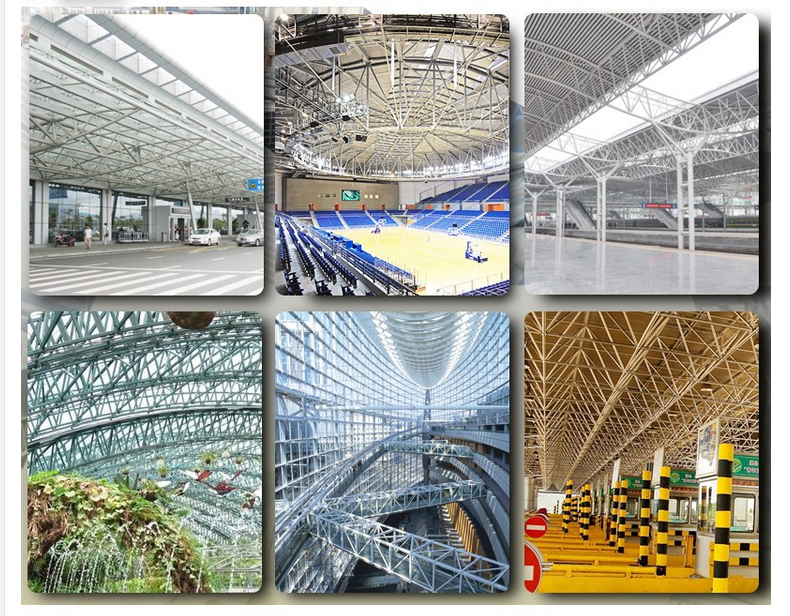 Either grade is ideal for all structural applications, general fabrication, manufacturing and repairs. Steel Square Tube is widely used in industrial maintenance, agricultural implements, transportation equipment, truck beds, trailers, frames, etc. It's box-shape configuration allows for much greater strength and rigidity compared to angles or channels. This steel shape is easy to weld, cut, form and machine with the proper equipment and knowledge. Metals Depot stocks hundreds of sizes of square tube at wholesale prices in ready to ship precut and mill lengths or you can order just what you need custom Cut to Size in any quantity. Looking for ideal ASTM A513 Standard Manufacturer & supplier ? We have a wide selection at great prices to help you get creative. All the Square Steel Tube are quality guaranteed. 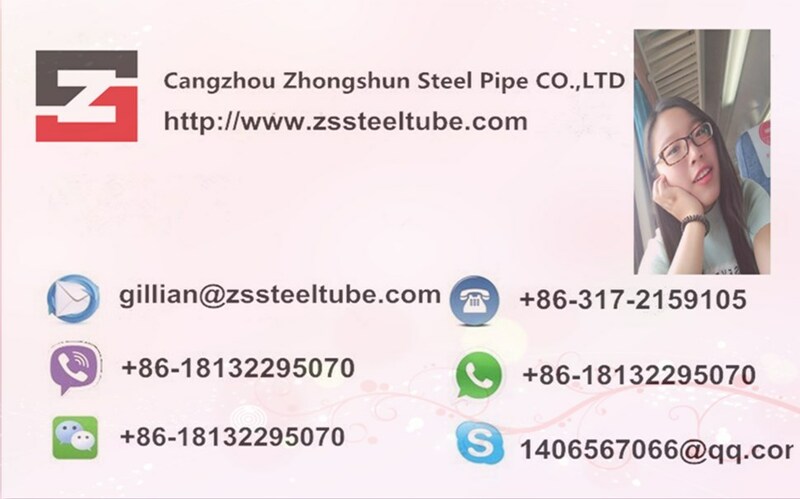 We are China Origin Factory of Hollow Section Steel Tube. If you have any question, please feel free to contact us.